When technical precision and accuracy matter, we’re there for you. With over 35 years of experience in technical translation we help you deliver quality technical documents and products to your customers. Whether you are producing technical fact sheets, operating or repair manuals, we have the technical knowledge to deliver accurate, precise translations of your technical documentation. STAR is one of the world’s largest providers of technical translation services. With over 50 offices across more than 30 countries and more than 950 specialists, we can translate your documents into almost any language. We work on projects from a single page to several million words for customers around the world on a regular basis. Our customers include automotive OEMs, industrial machinery manufacturers, medical technology companies and many others. When it comes to technical translation, understanding and using terminology is of the utmost importance. At STAR, we develop and use some of the best terminology management software to create and manage our customers’ terminology and glossaries. Understanding fundamental engineering differences means we deliver accurate and precise translations for our customers. 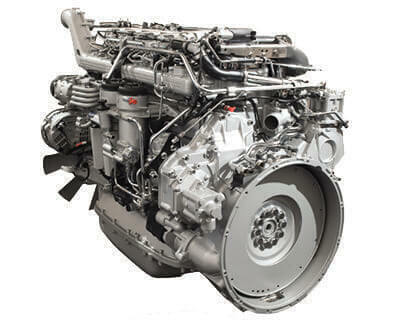 Engines are typically powered by combustion and motors by electricity. In engineering terms, this is a major difference. Our translators are all industry specialists. We know that each customer’s requirements are different – their terminology and style can be unique. By using industry-specialist translators, we know that our translators understand the technology they are translating. Having the right terminology and documented procedures in place can ensure that your documents are technically accurate and precise. Headquartered in Switzerland, the STAR Group started as a technical translation agency in 1984. We deliver the technical accuracy and precision that the Swiss are renowned for. Our customers include BMW, General Electric and Tag Heuer. With a focus on quality and technical accuracy, we deliver the technical translation you can trust, so that you have confidence in your translated world. Learn how to improve your document design for faster, easier translation – which will save you time and money. Download this free booklet on how to improve documents and make them more suitable for translation.